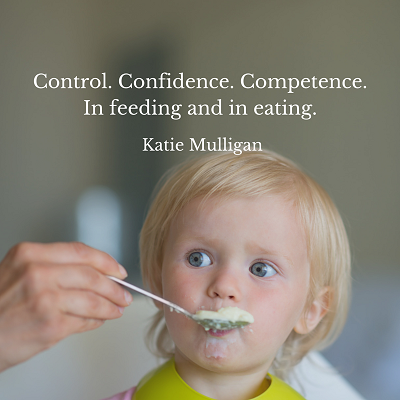 All parents can find joy in feeding their children. 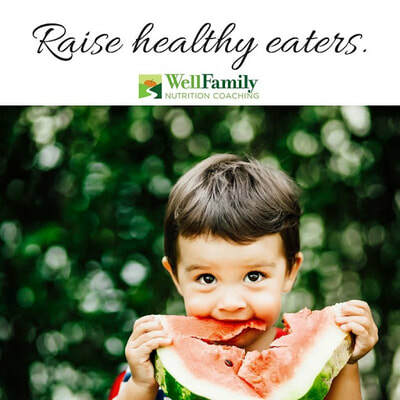 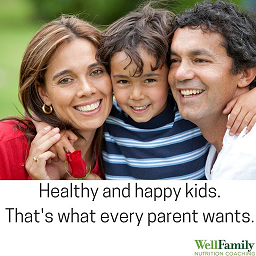 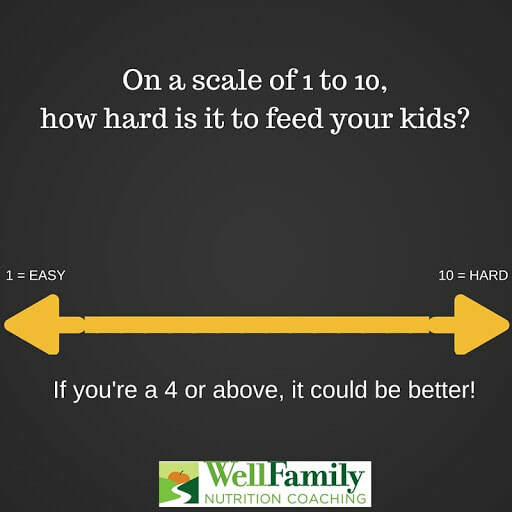 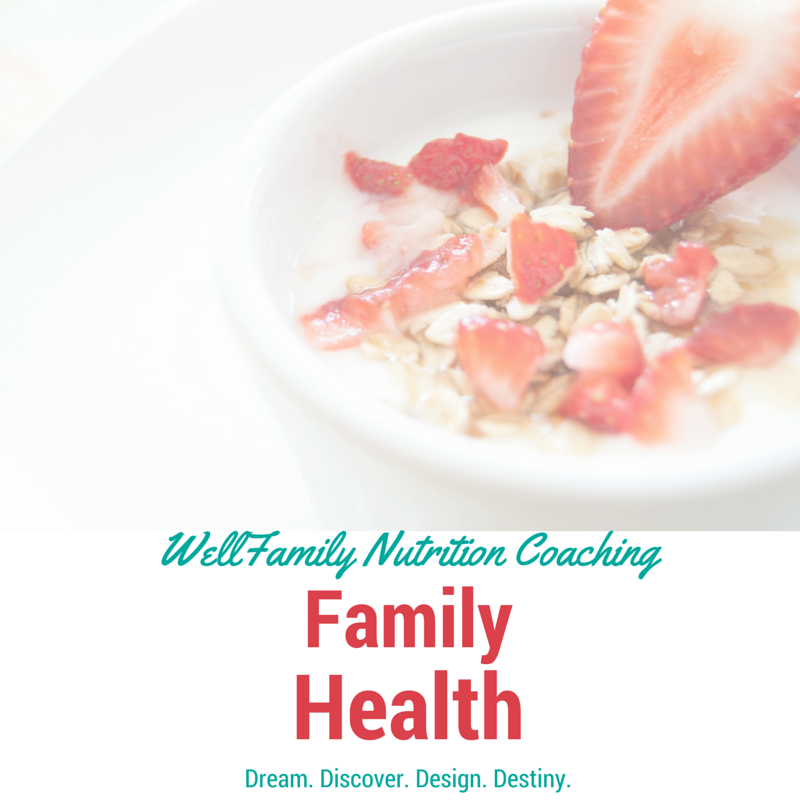 WellFamily Nutrition provides parents with the tools they need to raise happy, healthy children. I will help you create the healthy, nourished home you have always imagined for your family. 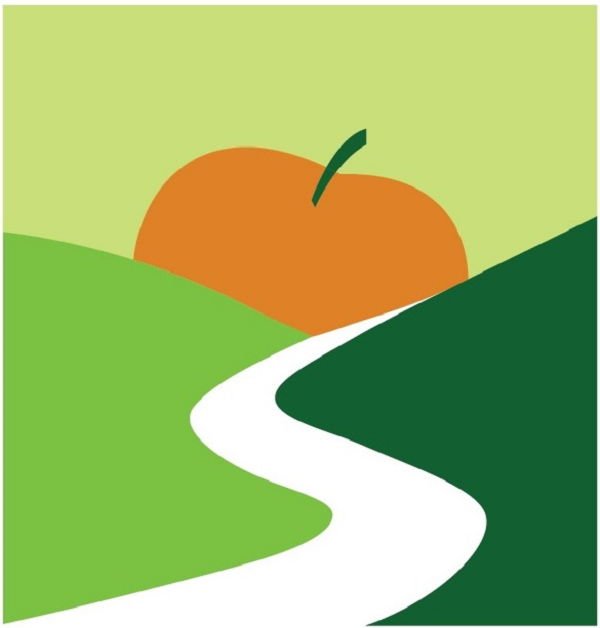 Together, we will infuse wellbeing into your life and create positive food experiences for the whole family.